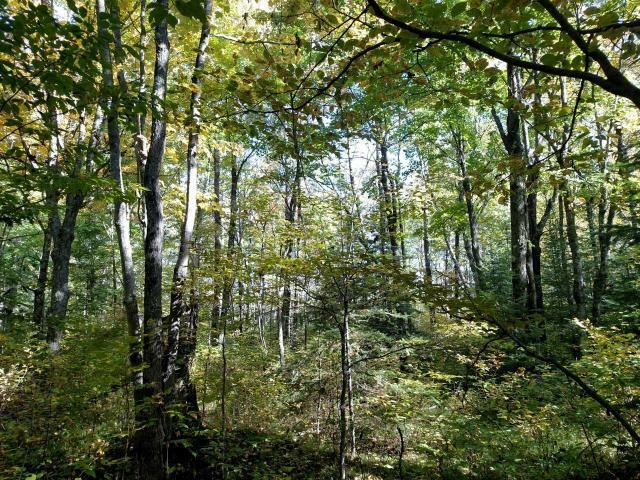 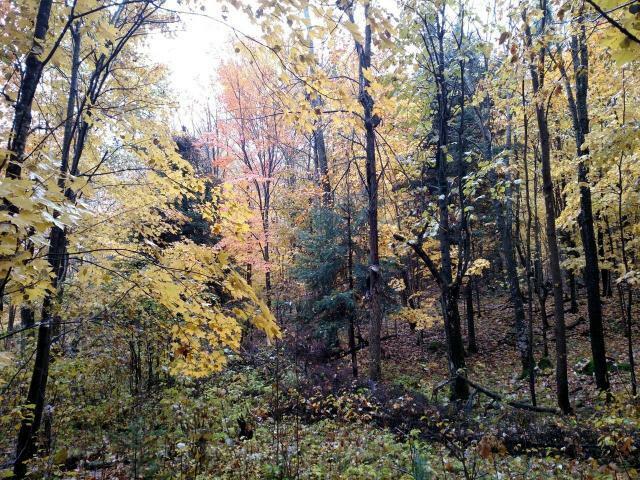 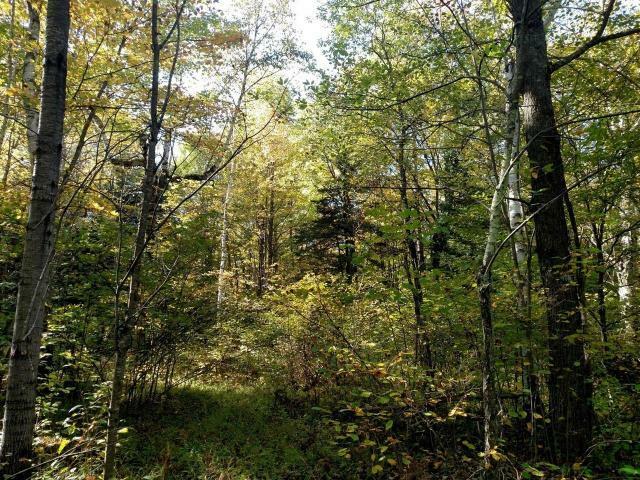 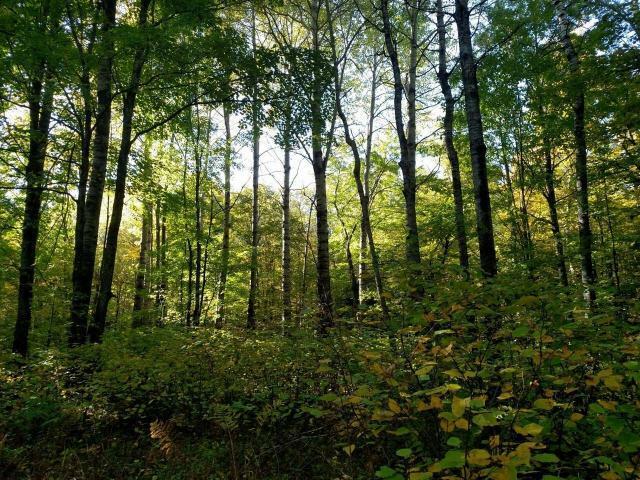 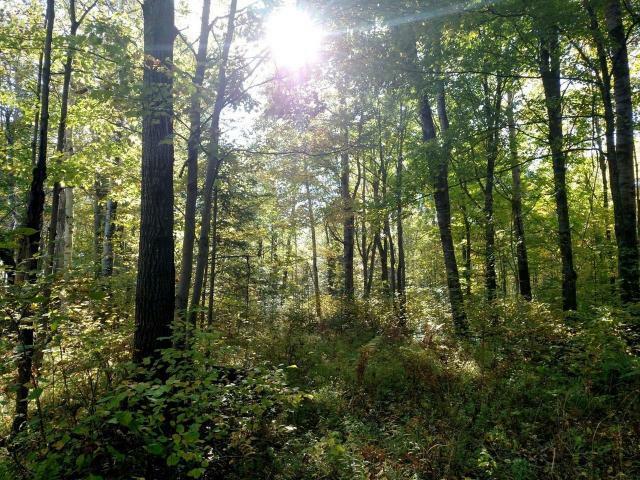 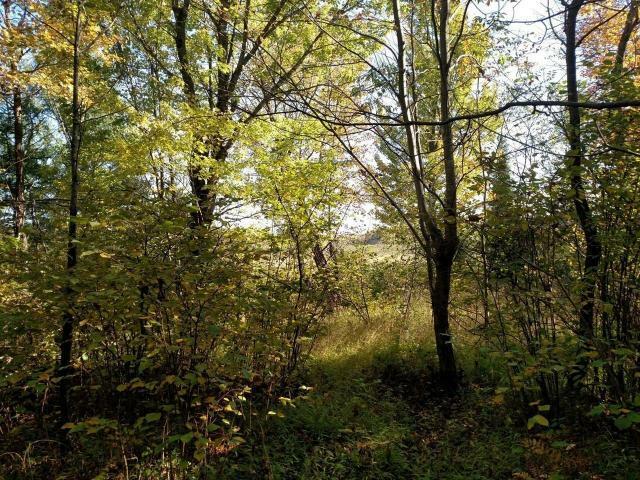 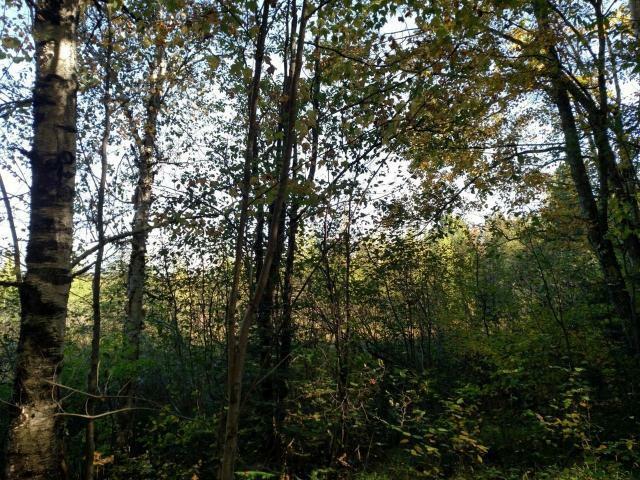 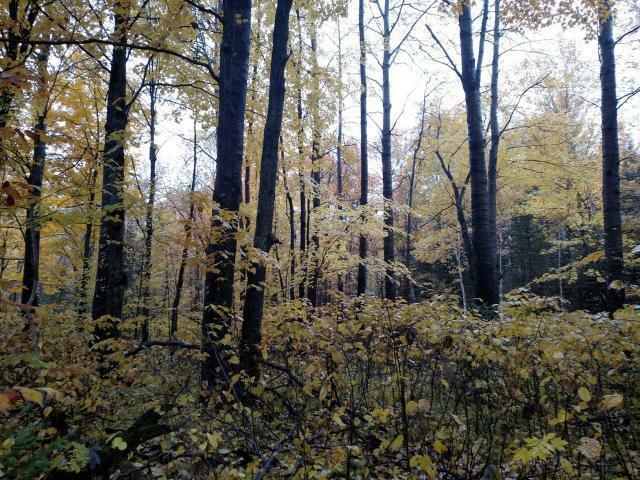 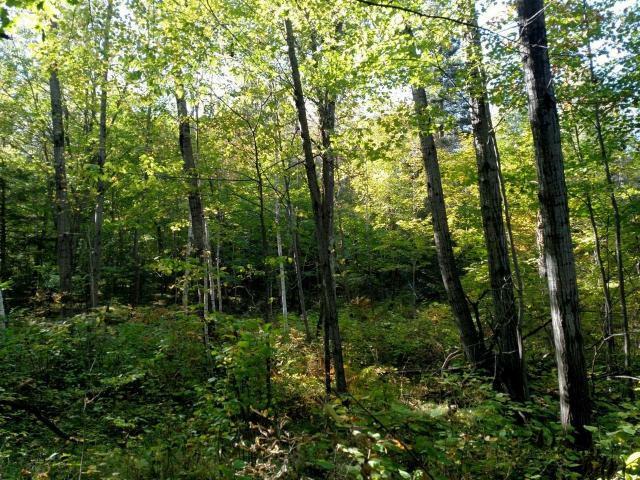 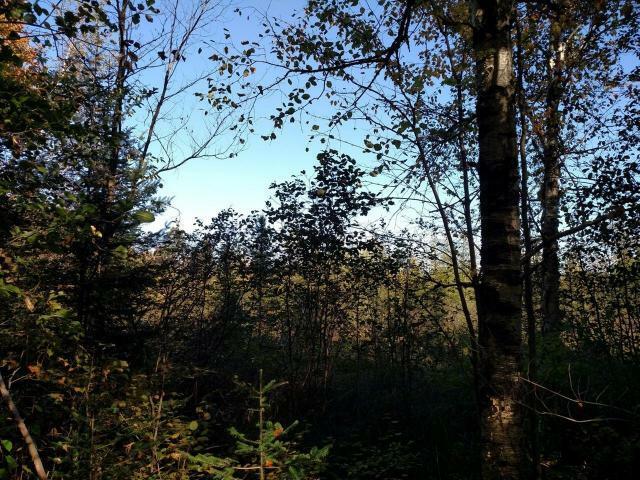 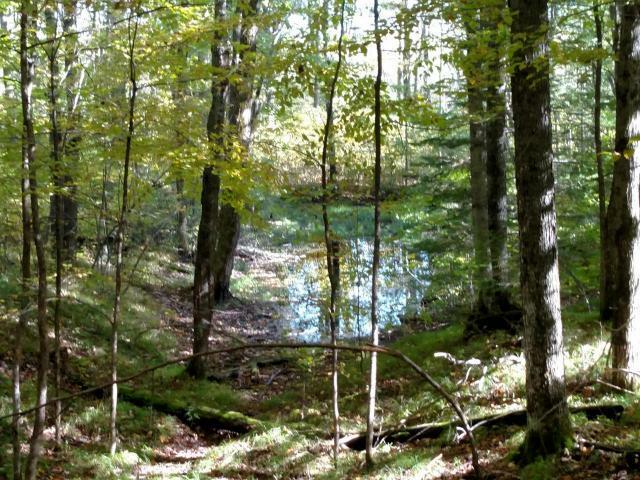 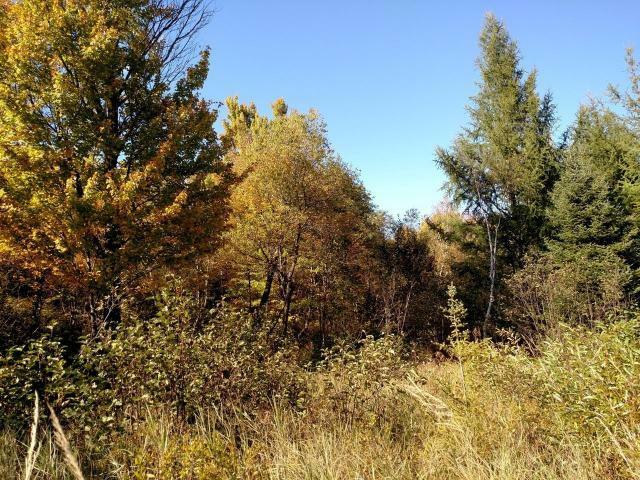 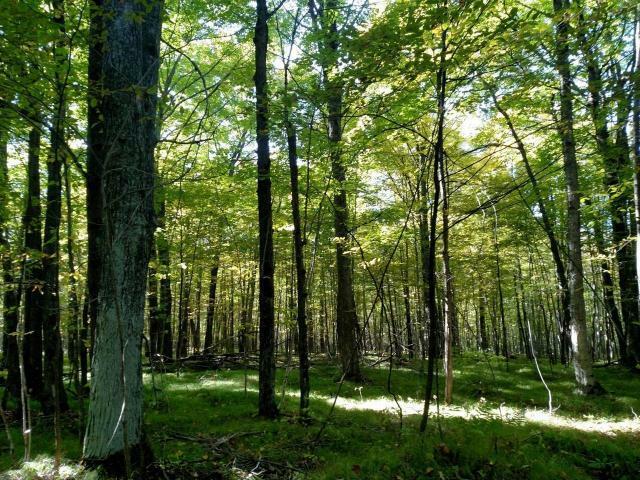 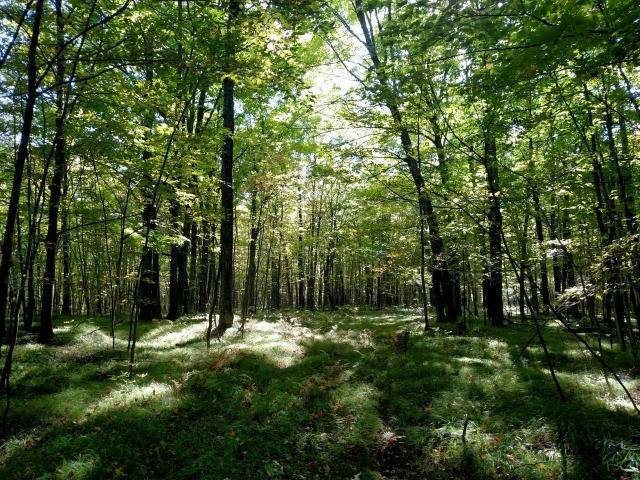 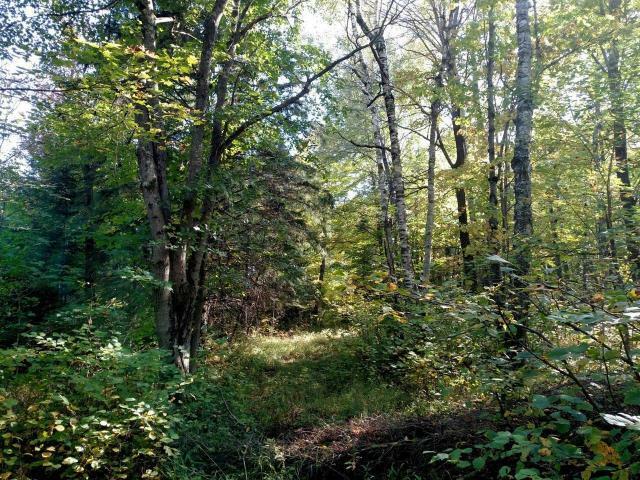 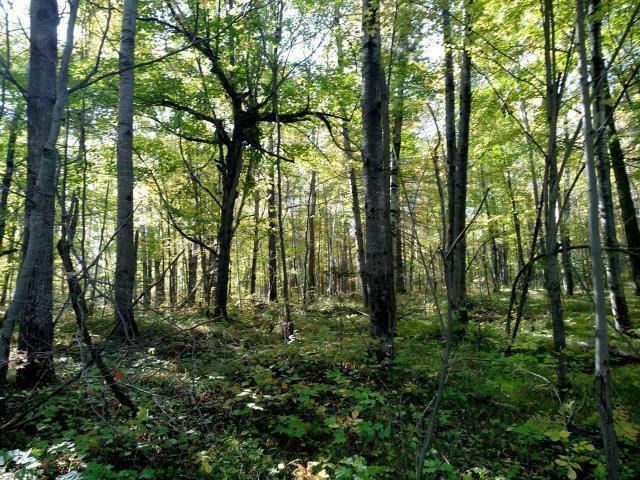 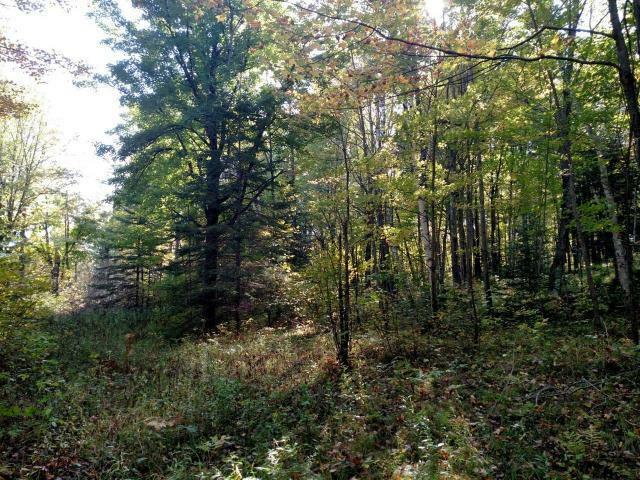 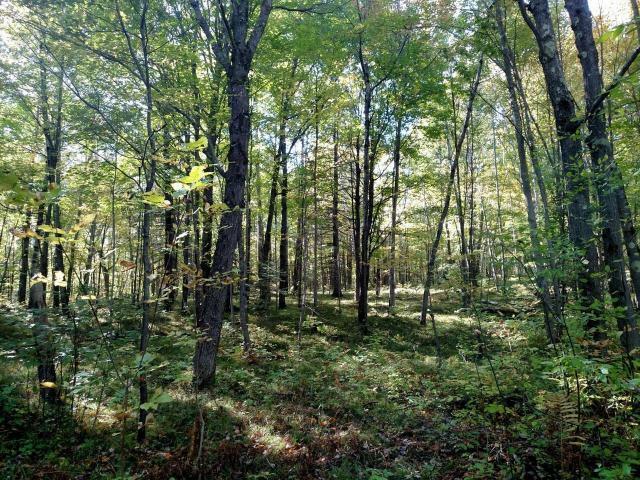 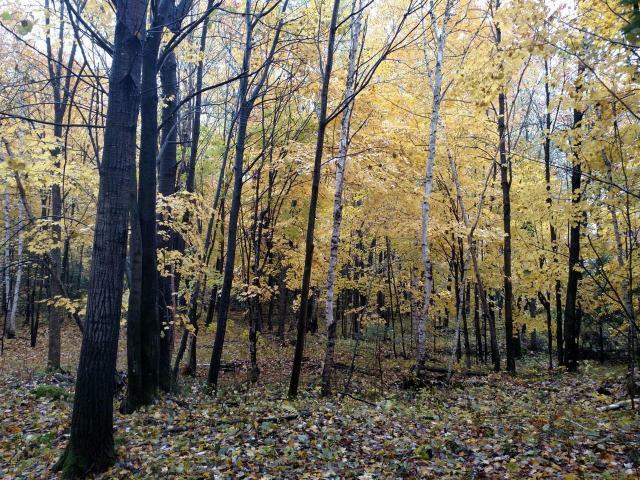 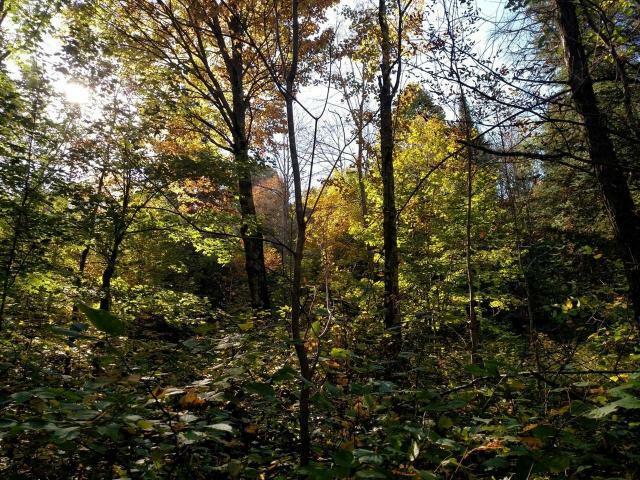 This large and very private wooded tract of land is located east of Phillips in Price County. 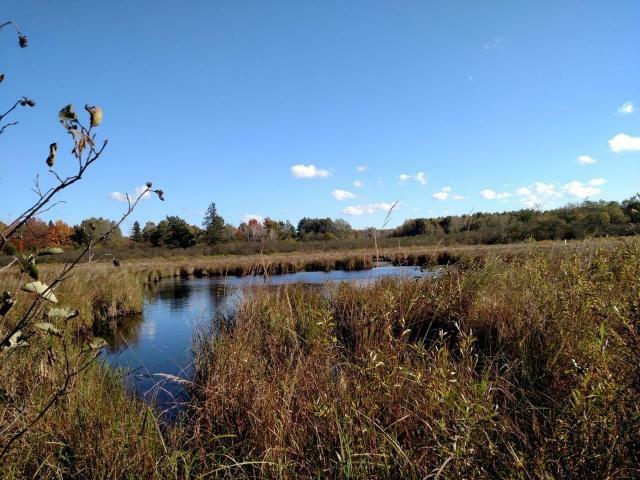 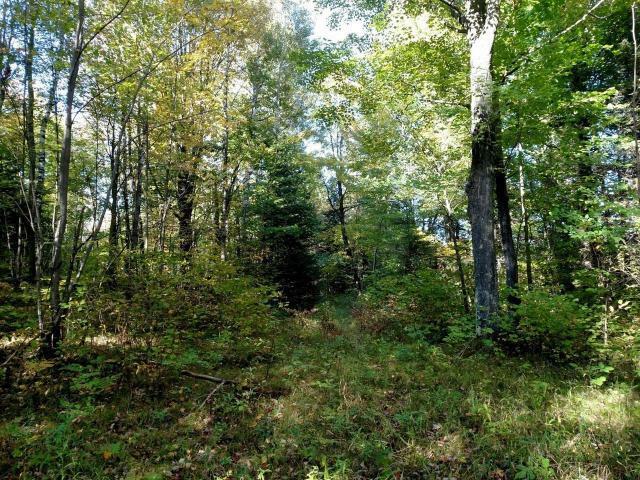 The parcel is approximately 280 acres and offers seclusion but is also easily accessible by an easement woods road. 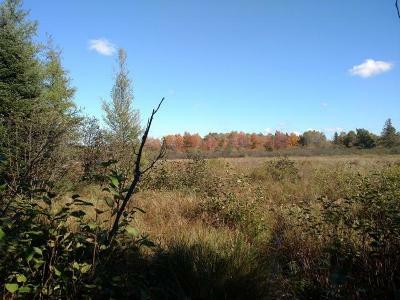 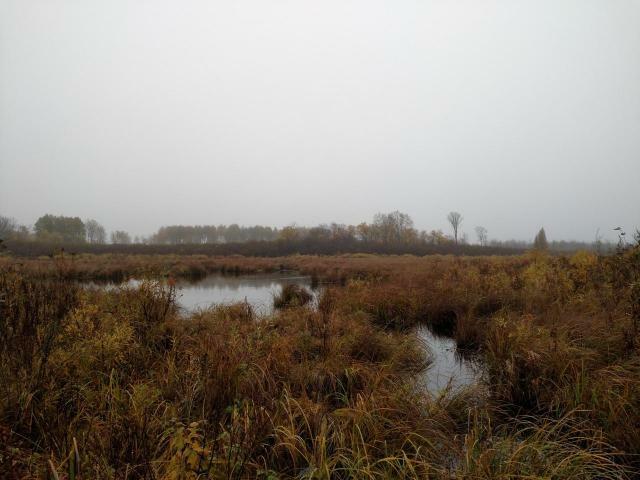 The land is a mix of rolling highlands along with lowlands near the unnamed creek that flows through the entire parcel. 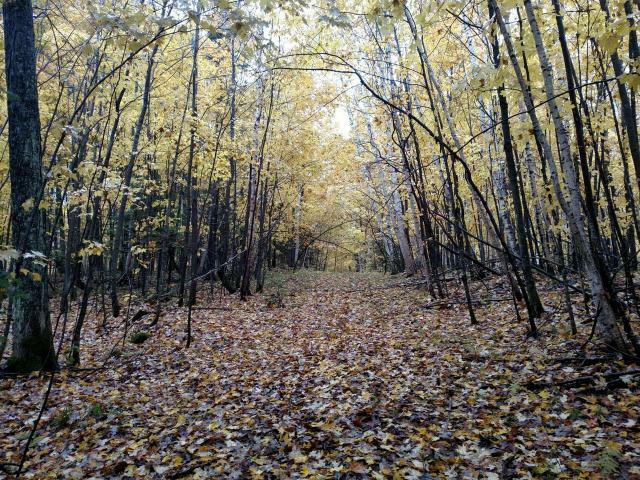 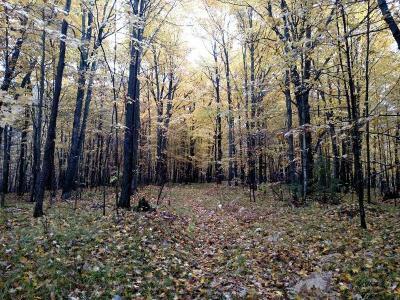 There is a trail system in place that leads to amazing hunting locations with beautiful hardwood ridges with mature hard maple and aspen. 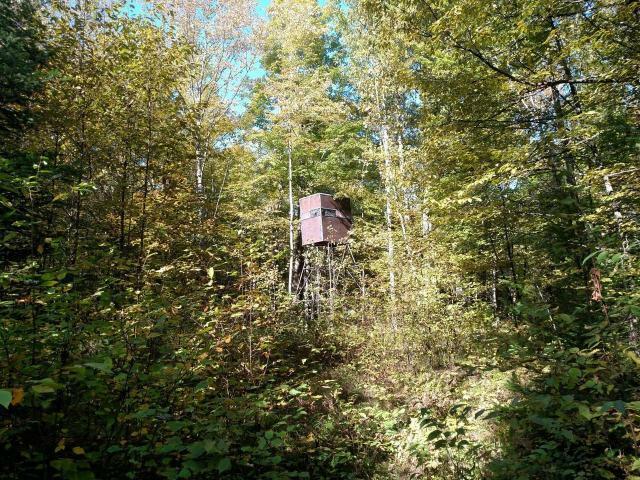 There are also several small openings along the trail that would be perfect for future food plots. 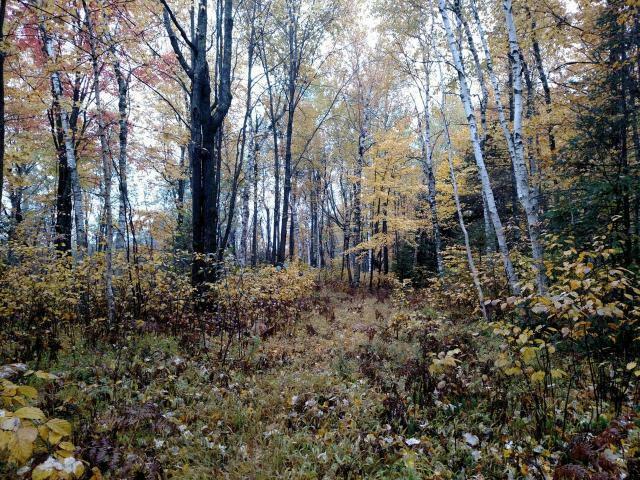 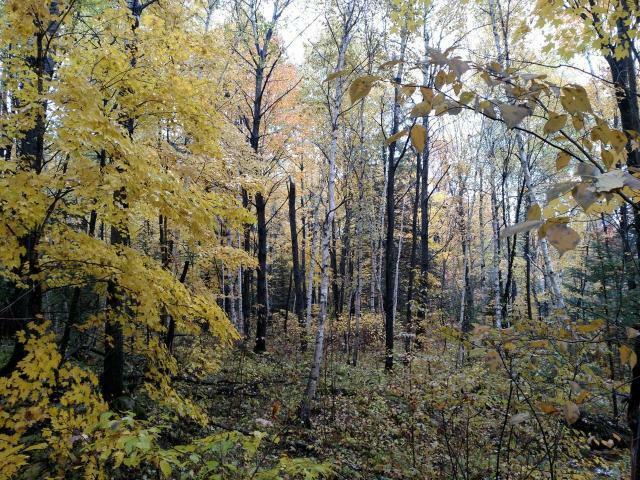 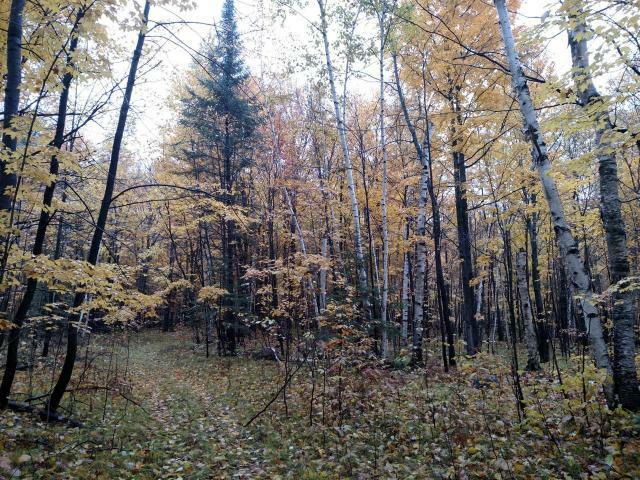 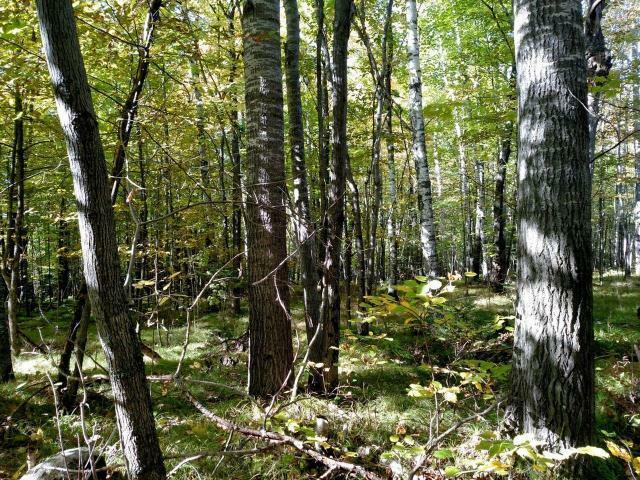 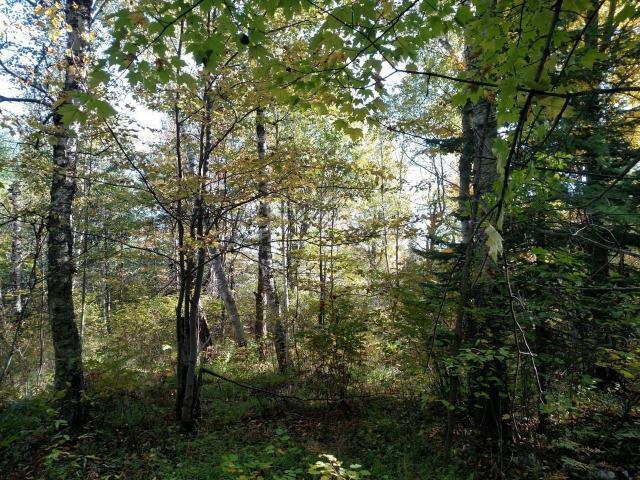 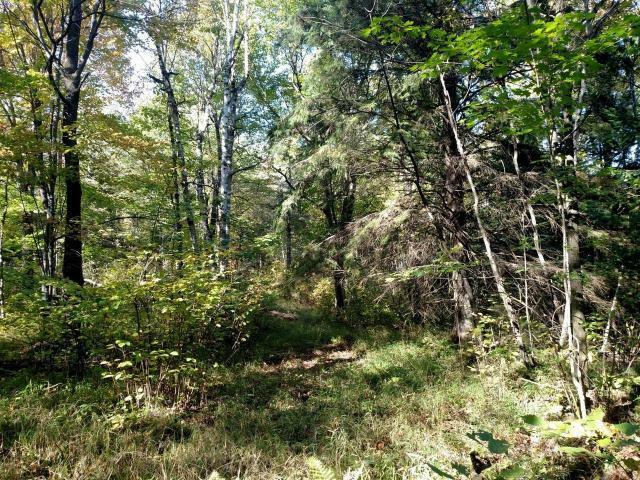 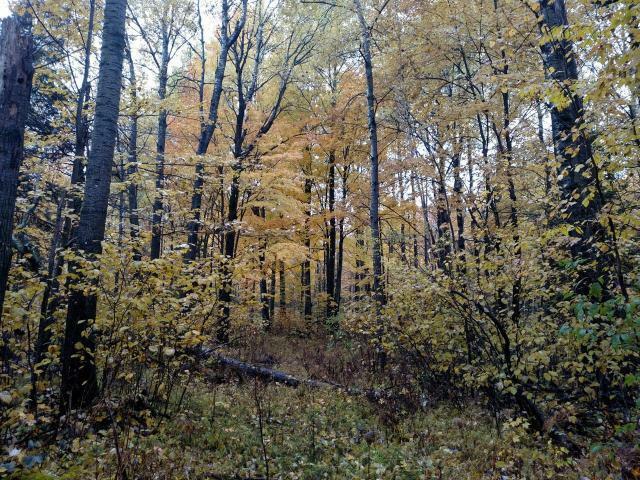 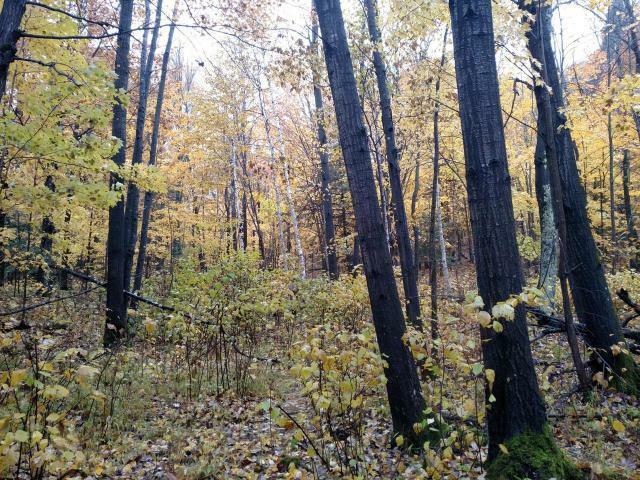 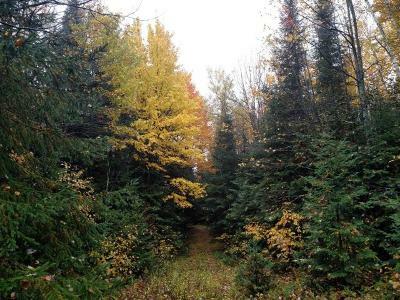 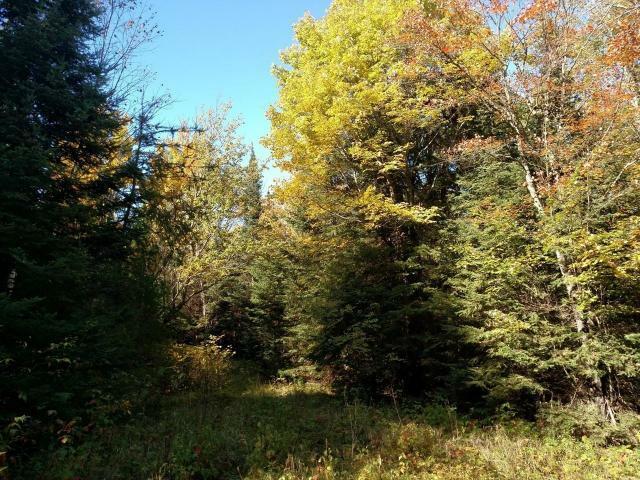 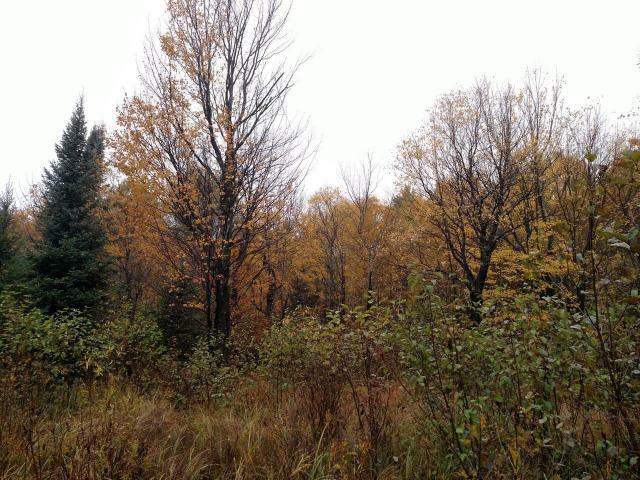 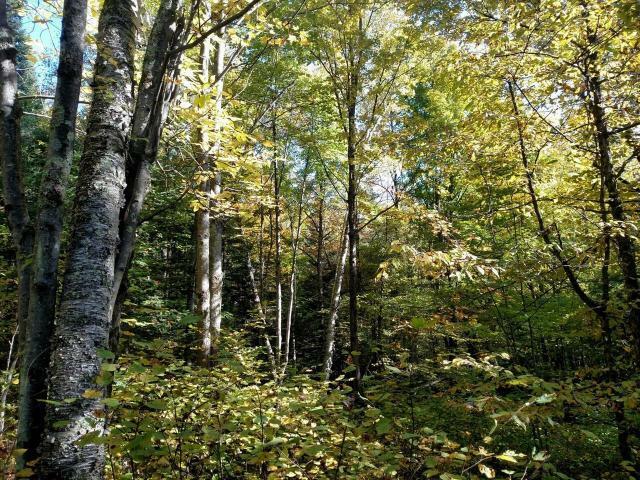 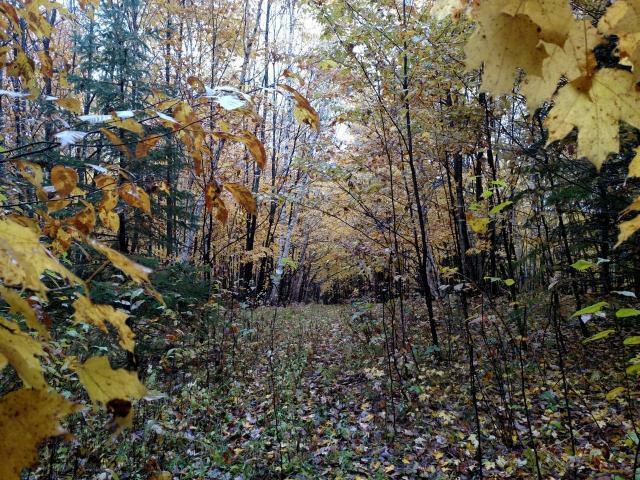 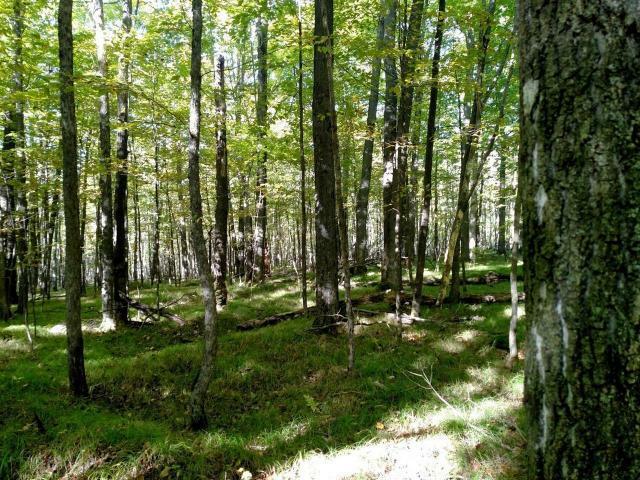 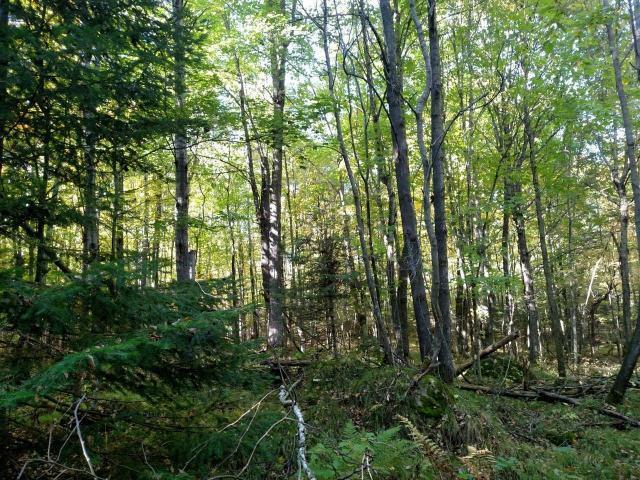 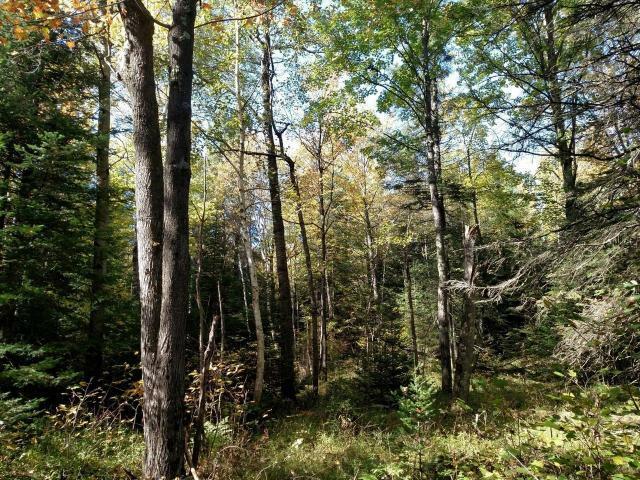 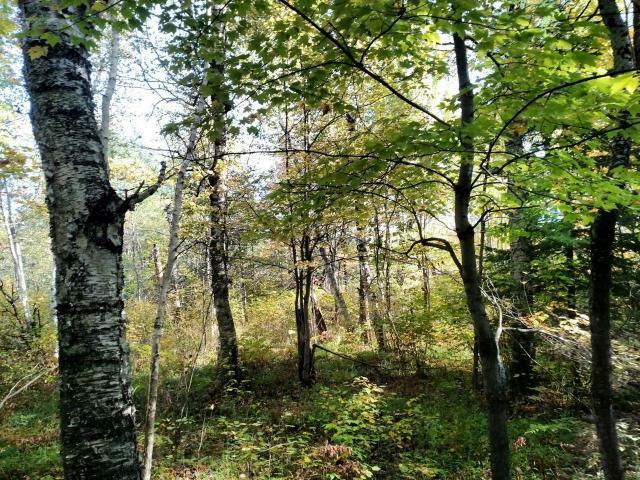 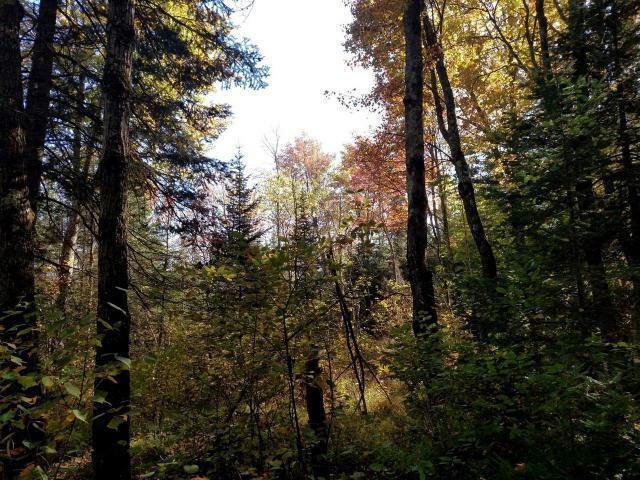 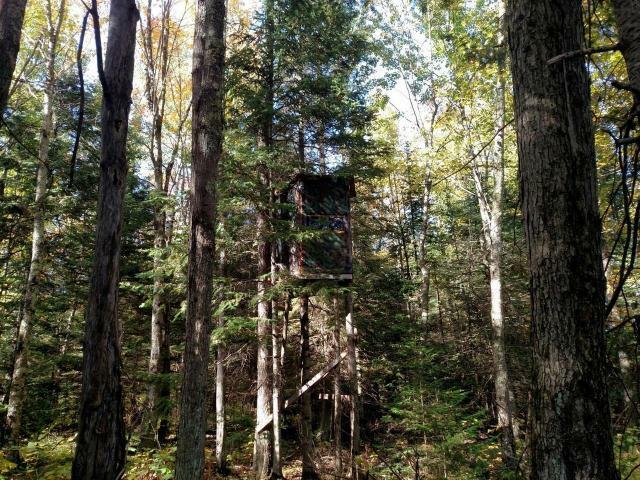 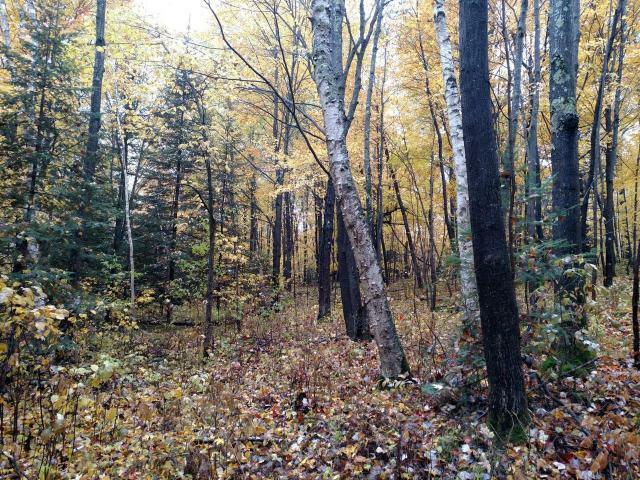 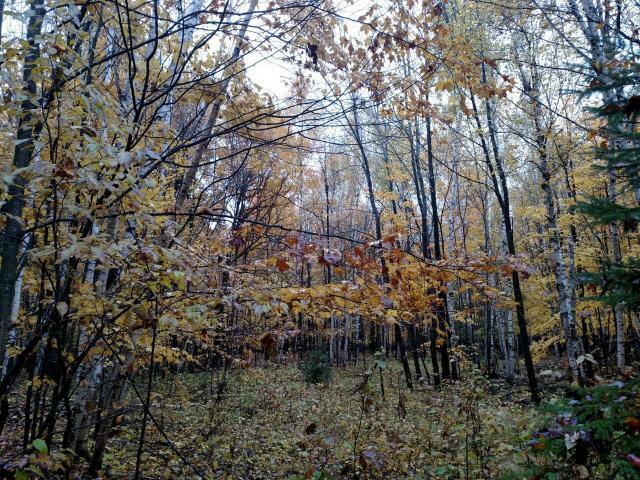 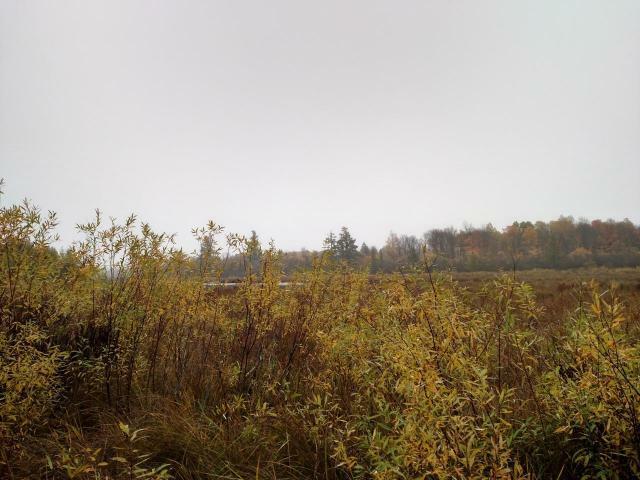 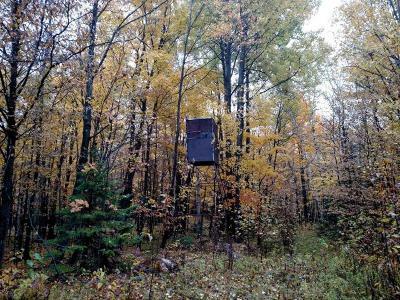 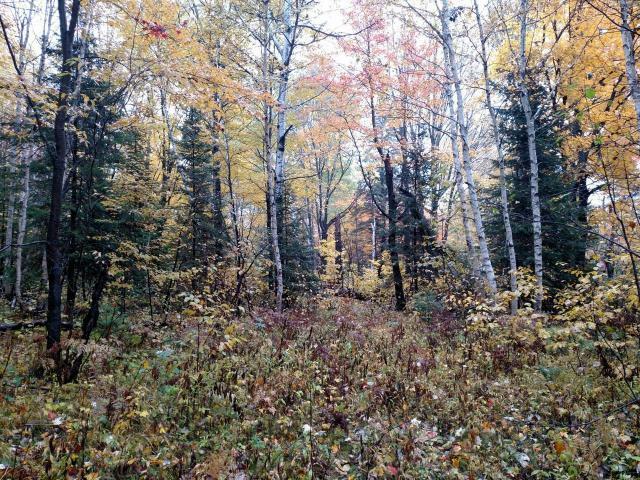 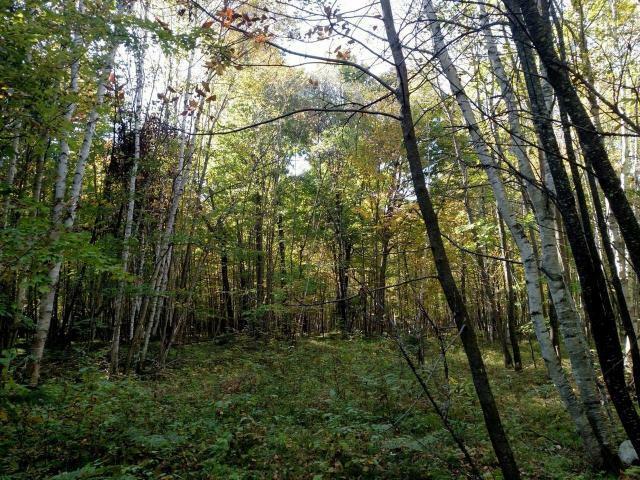 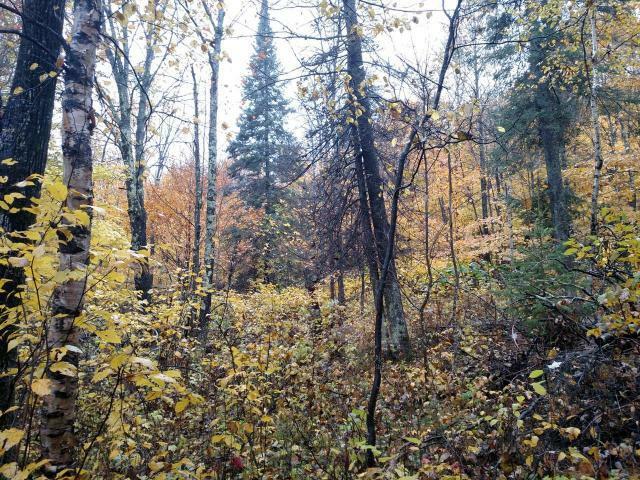 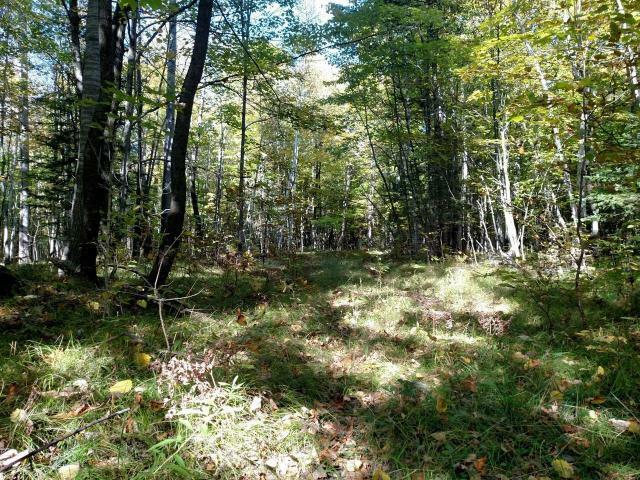 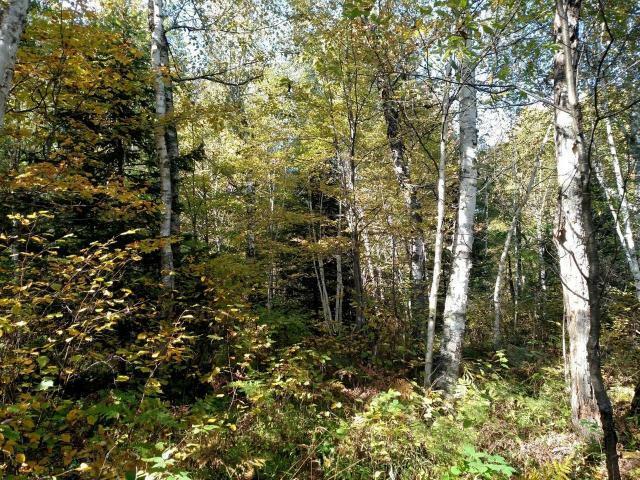 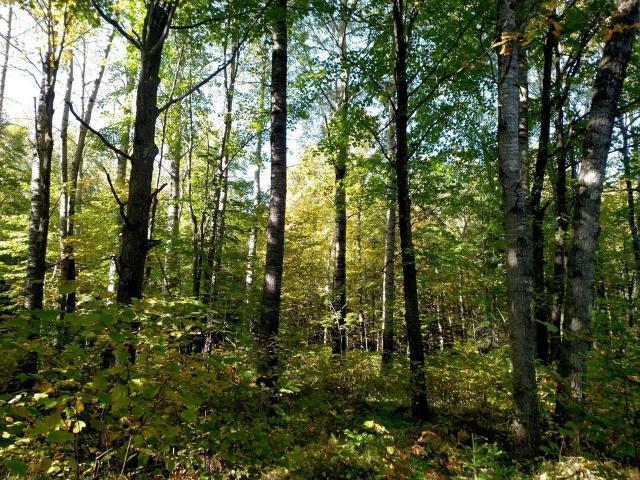 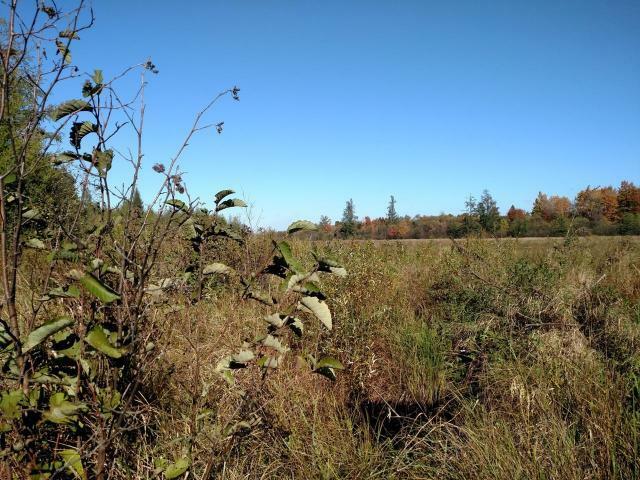 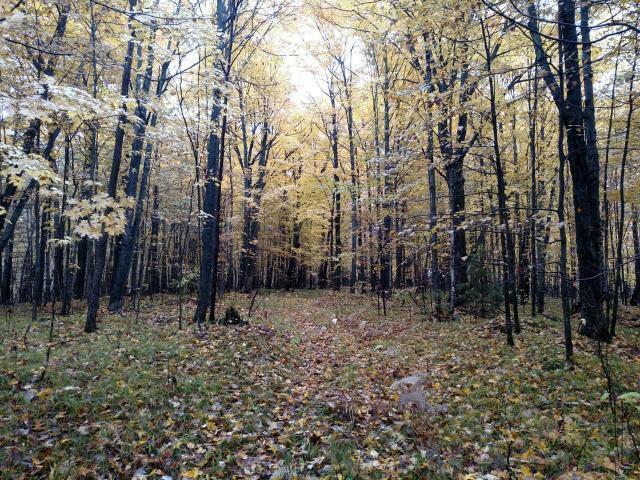 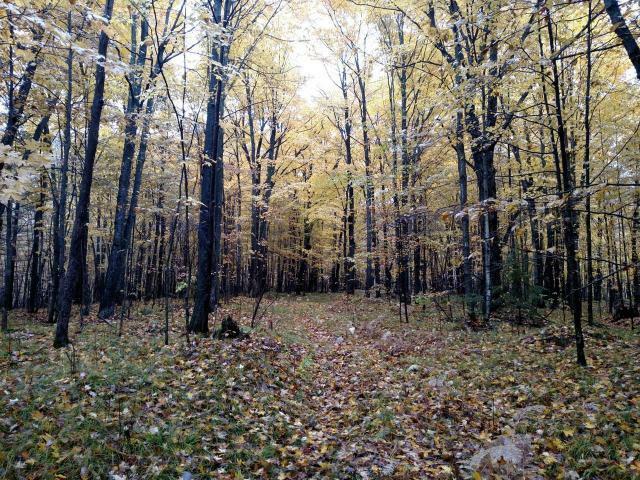 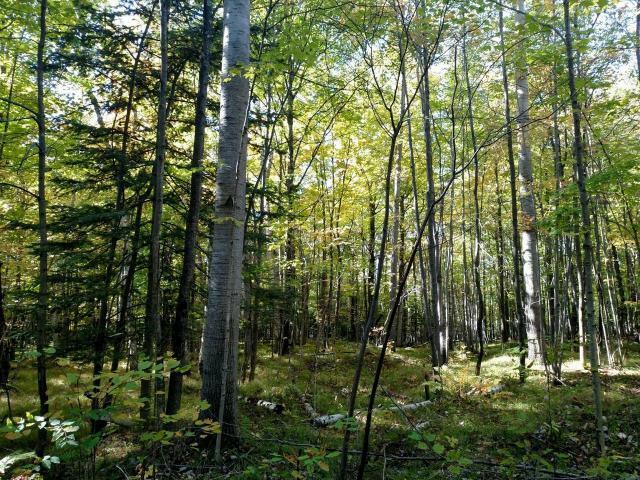 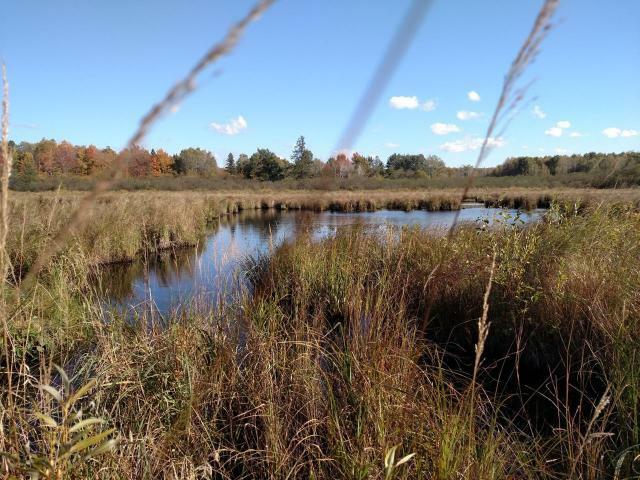 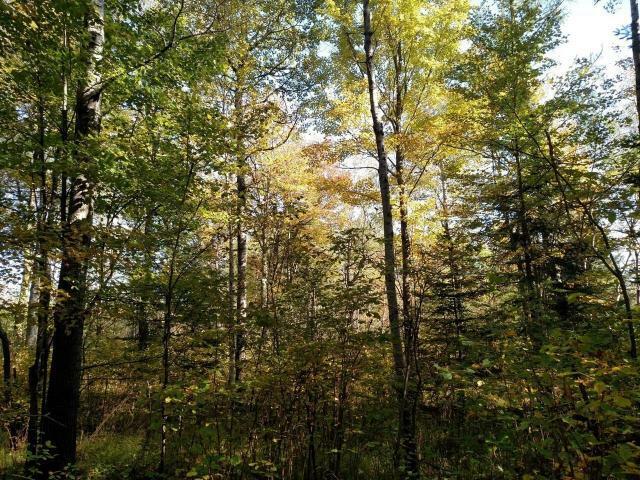 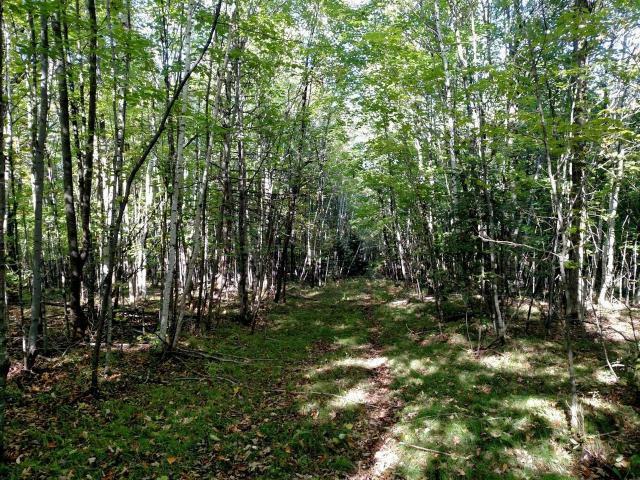 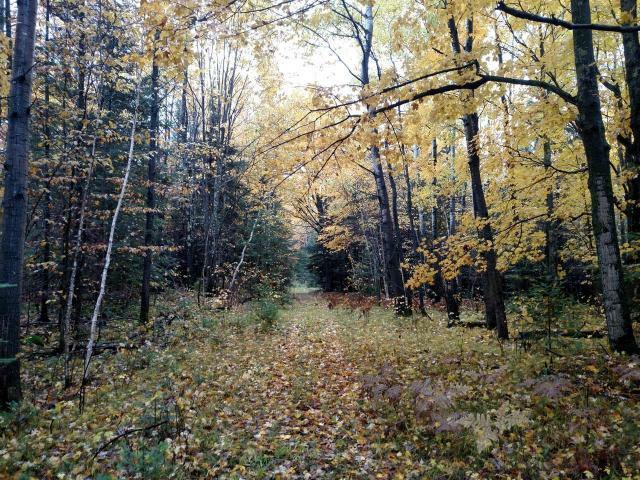 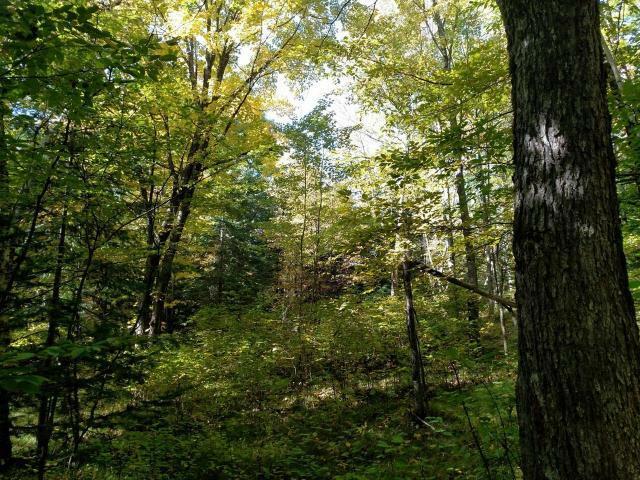 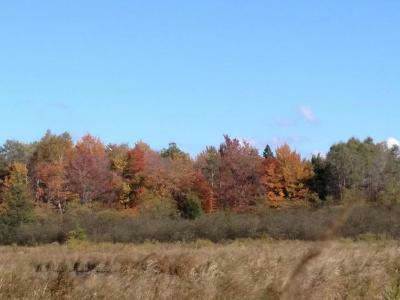 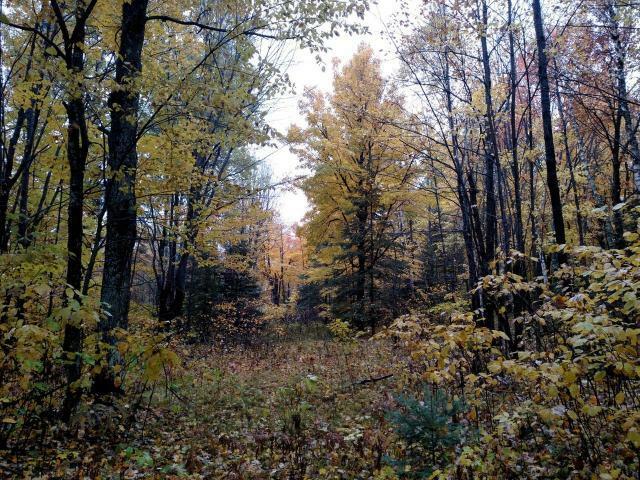 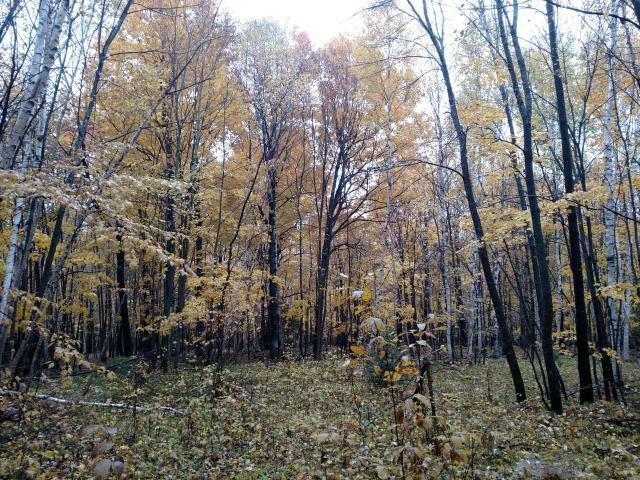 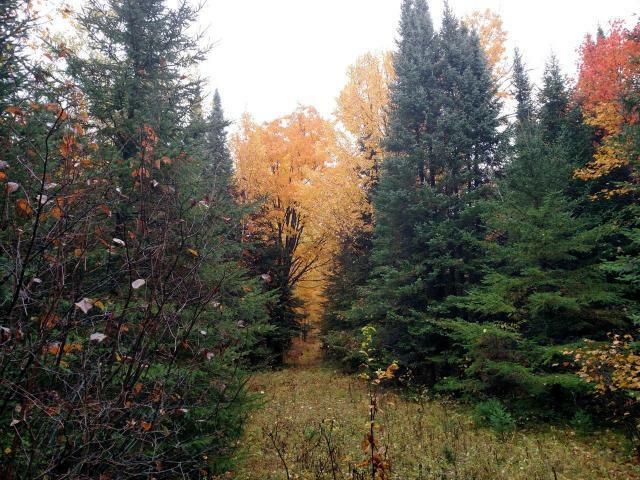 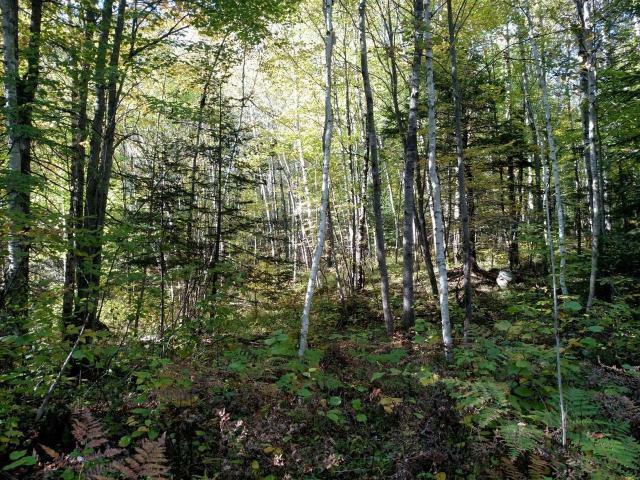 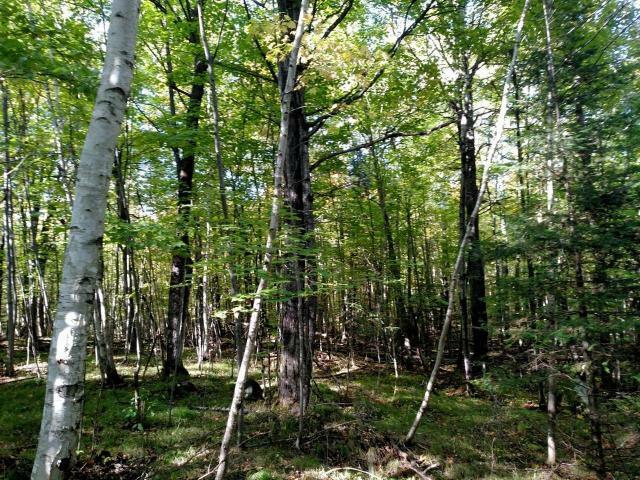 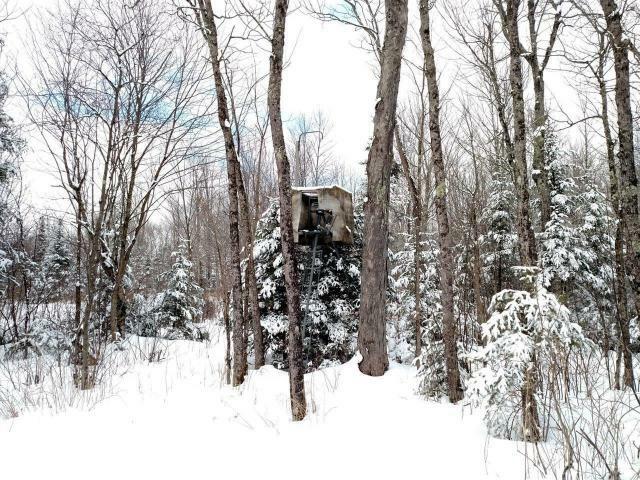 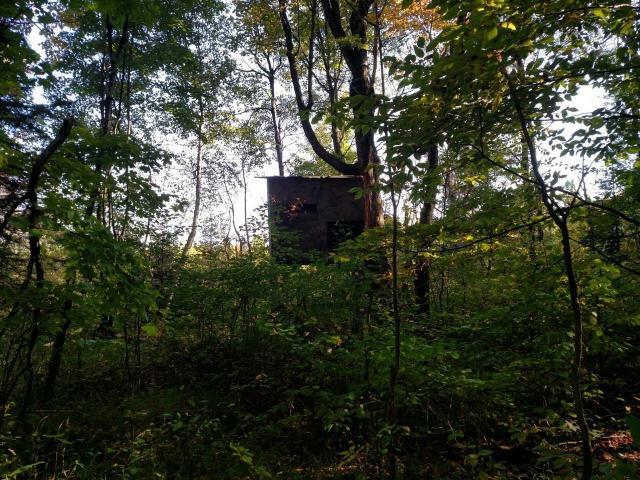 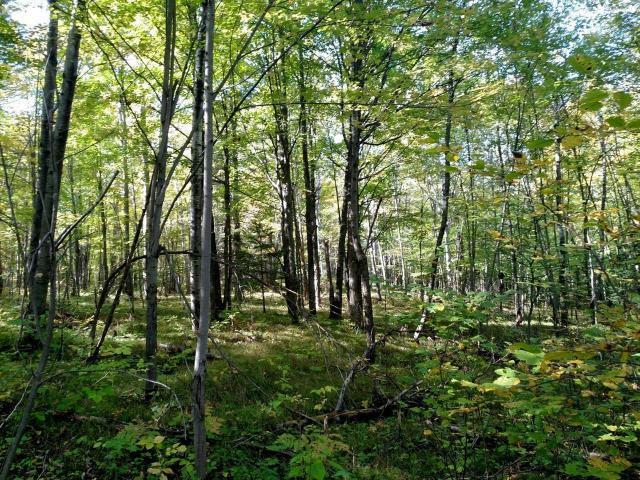 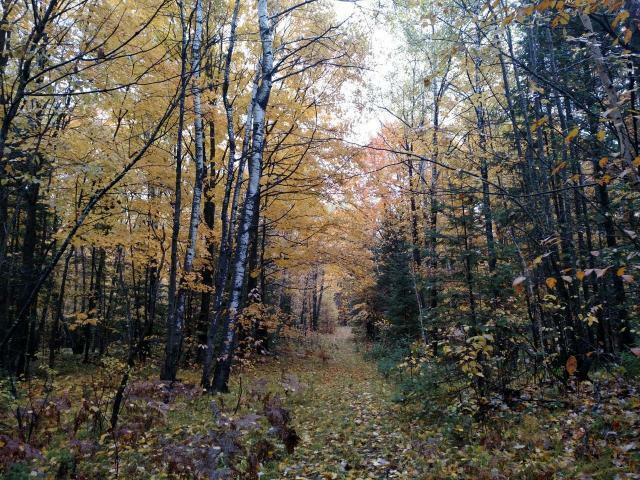 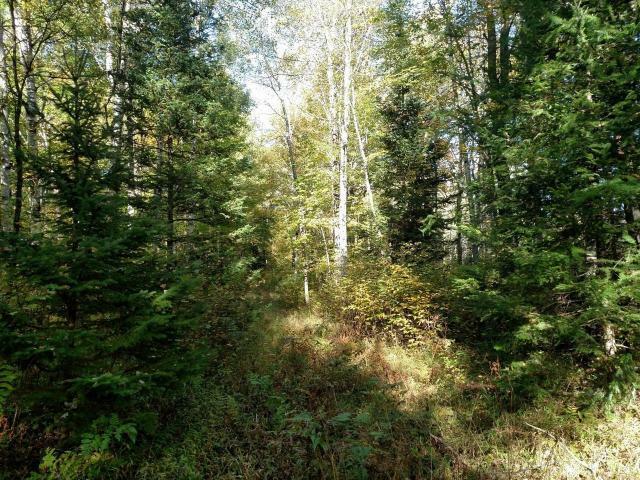 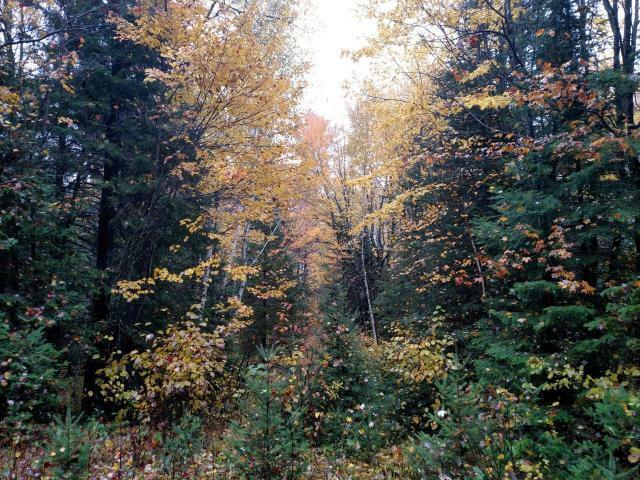 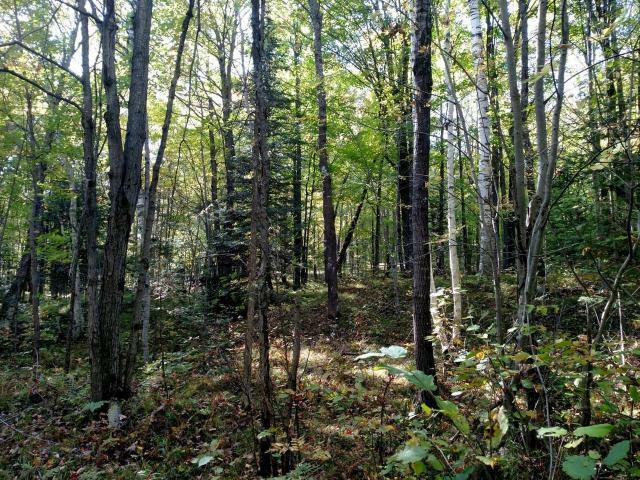 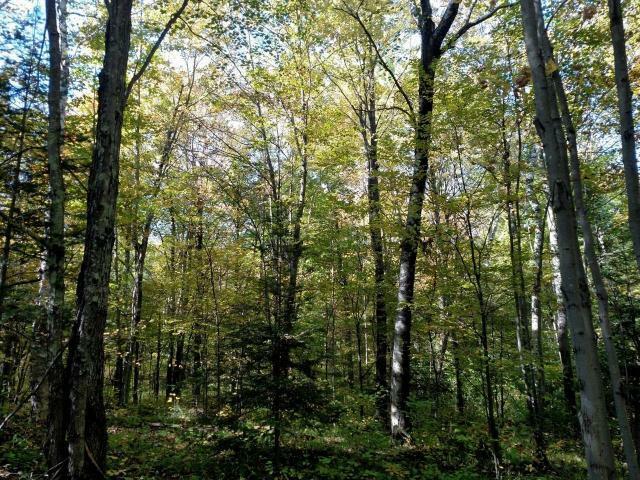 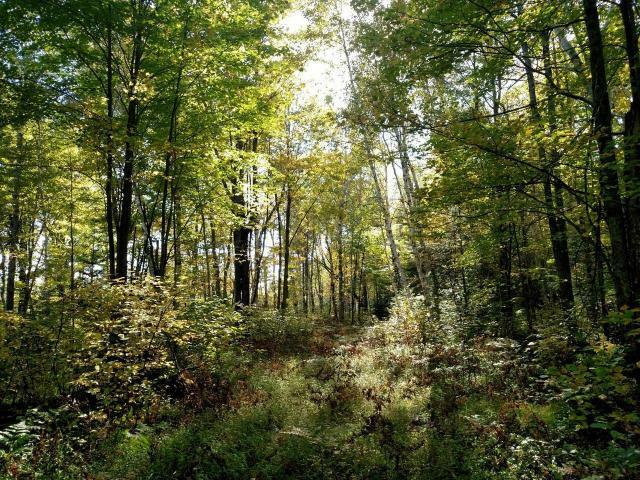 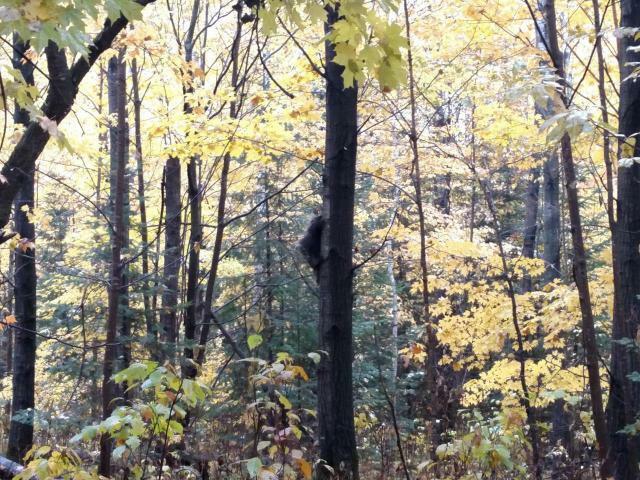 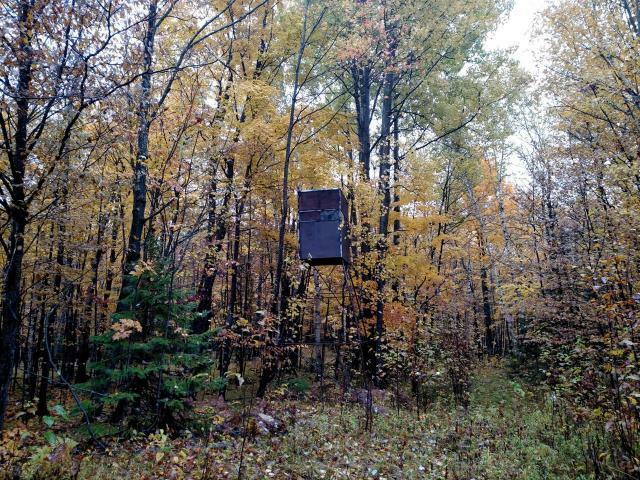 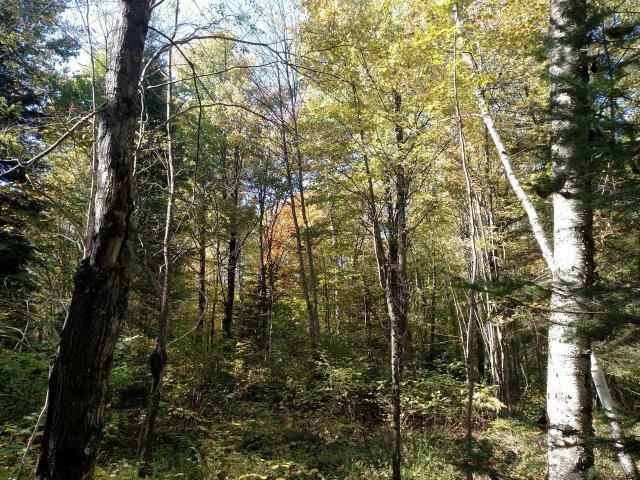 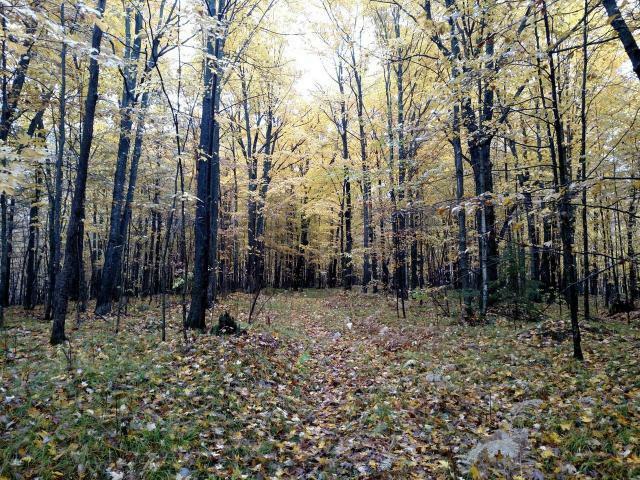 Any hunter who walks this property would be pleased to see that there are numerous balsam and spruce trees mixed in for hanging stands, easy access to the areas that transition from hardwoods to lower ground with heavy cover and several sites for building a cabin. 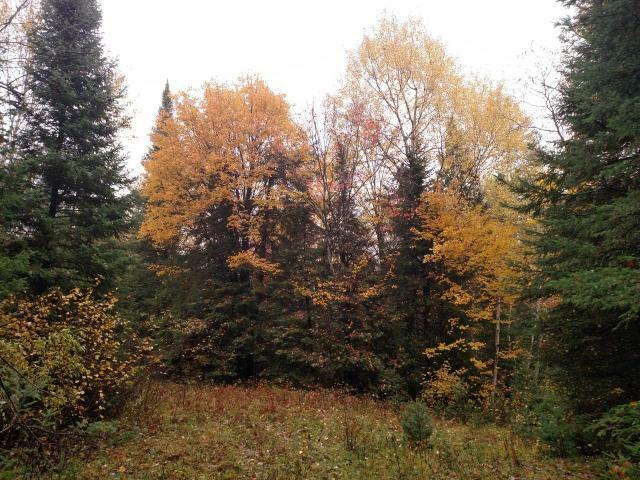 This is not only a great buy for a recreational parcel it is also an overall good investment at under $700 per acre!